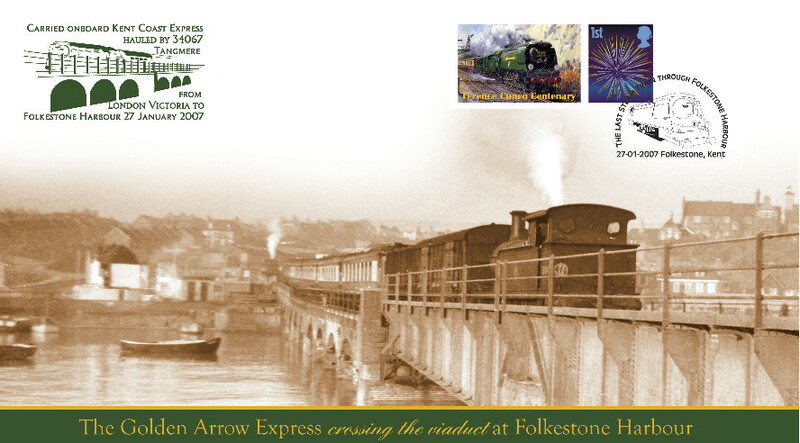 Those of you who knew Tony either in person or via his letters and emails, will know one of his passions was railways. 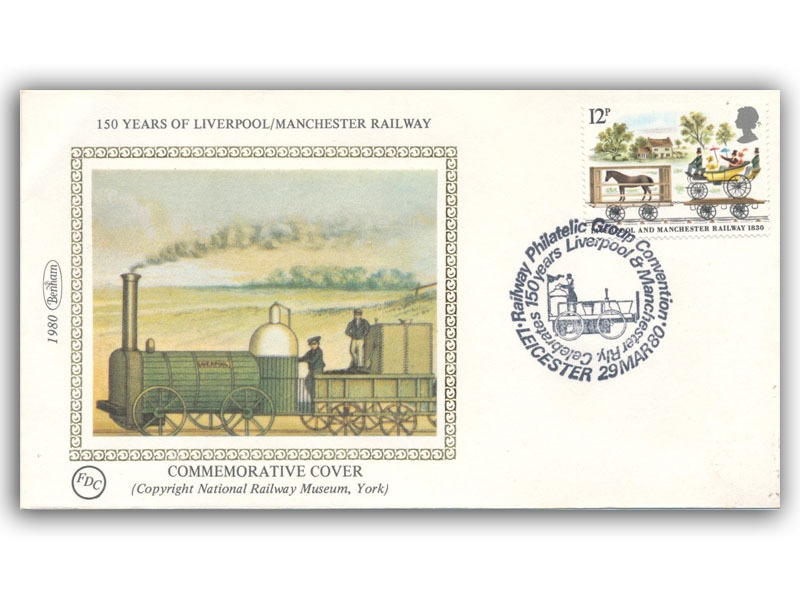 As well as launching the small silk First Day Cover series in 1980, he and Cath also produced their first small silk railway cover, to start a series which is still being produced today. This was of course not their first foray into the world of rail. At this point they had already been producing covers for the Romney Hythe and Dymchurch Light railway for three years, and as these were also First Day Covers you could also argue that these were their first Official Covers, a year before the better known BOCS series was launched. The rail covers issued between 1980 and 1982 were not numbered and the key ones to look out for are the Earlstown and Leicester covers from 1980 and the carried APT pair from 1981. 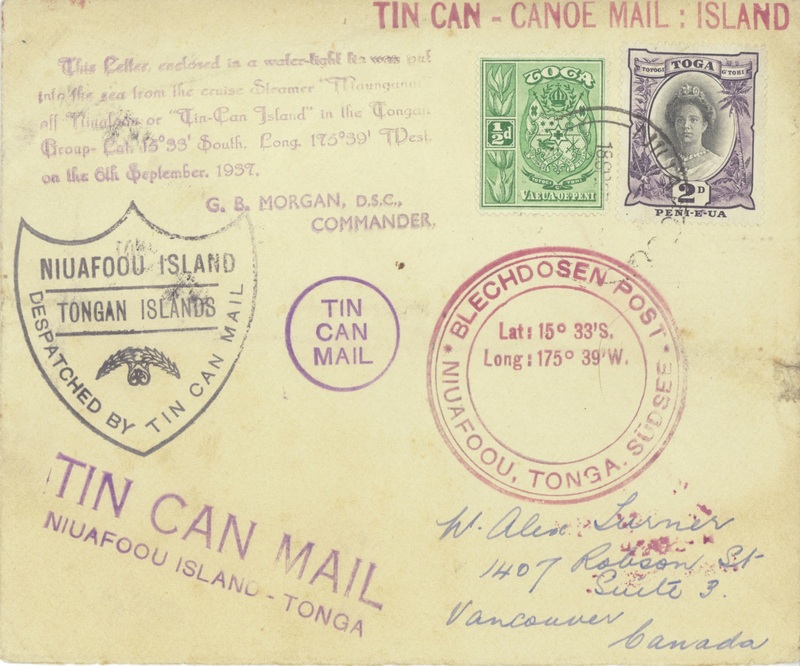 In fact if you ever see a single value still buy it, and there were also carried postcards, which should also be looked out for. In 1983 the series started to be numbered with around 15 – 20 Covers issued a year, which is still the basis of what we do at Buckingham Covers nearly 40 years later. A big boost for the series came in 1985 when Benham became official agents for the 150th Anniversary celebrations of the Great Western Railway. This led to a basic collection of 20 covers, sheets of railway letter stamps and their various overprints, and even an album to put them in. 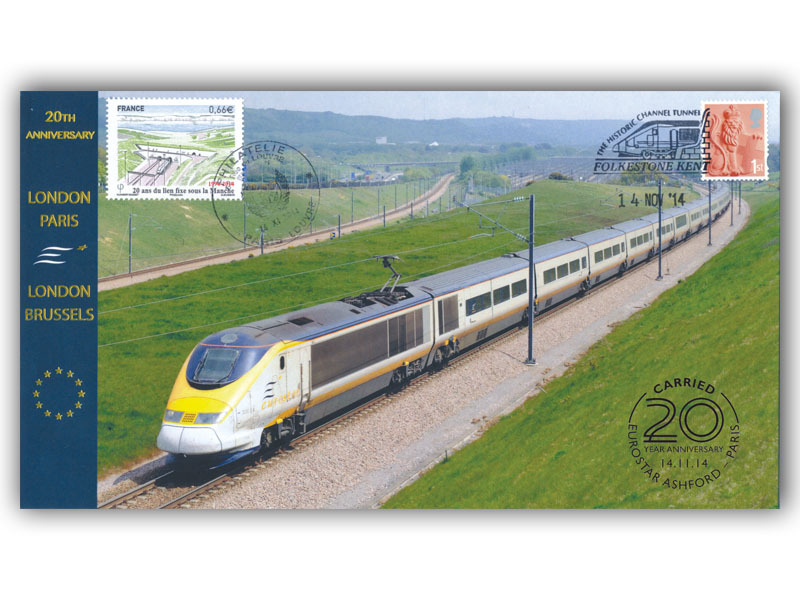 Similarly Benham became official agents for the channel tunnel in 1994 and you could write a whole series of articles about these covers and having them carried. So in 2001 when Cath and Tony launched Buckingham Covers you knew that railway covers would play a part in their plans and in 2003 our Hornby cover launched the new series. Today we still try and do that little bit extra with the series. 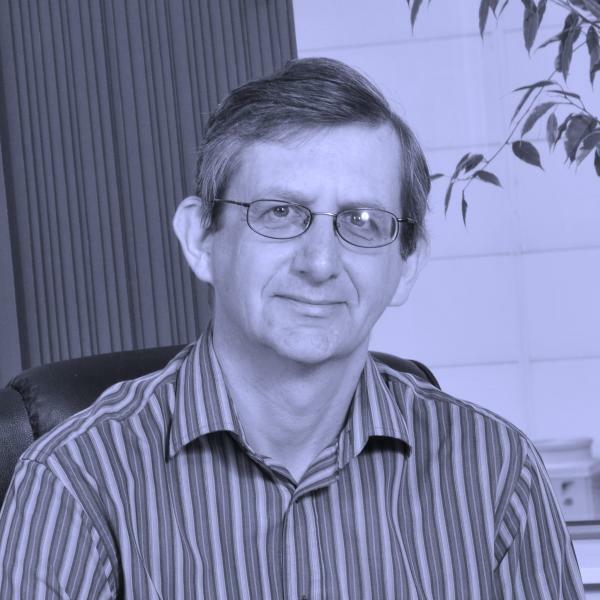 Either commissioning a special picture, working with an organisation or having covers carried. Examples of this include me travelling out to Paris to mark the 20th Anniversary of Eurostar with only a badly translated letter to give the Post Office, asking them to postmark the envelopes I had carried in my rucksack. Or on a cold Sunday evening in January, Siobhan running down the platform at Farringdon Station to thrust a letter into the train drivers hand asking him if he would sign some of our London Underground anniversary covers for us. Sometimes we have to think on our feet; when Tornado broke the 100 mph record, which we were not expecting, we all came in next morning to rack our brains if there was any way we could do a last minute cover.